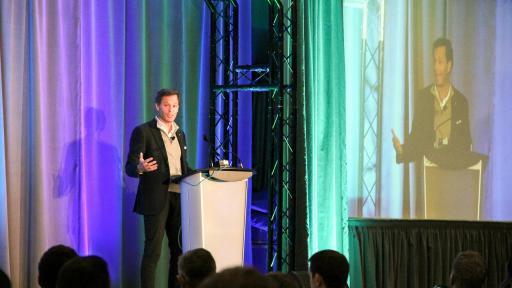 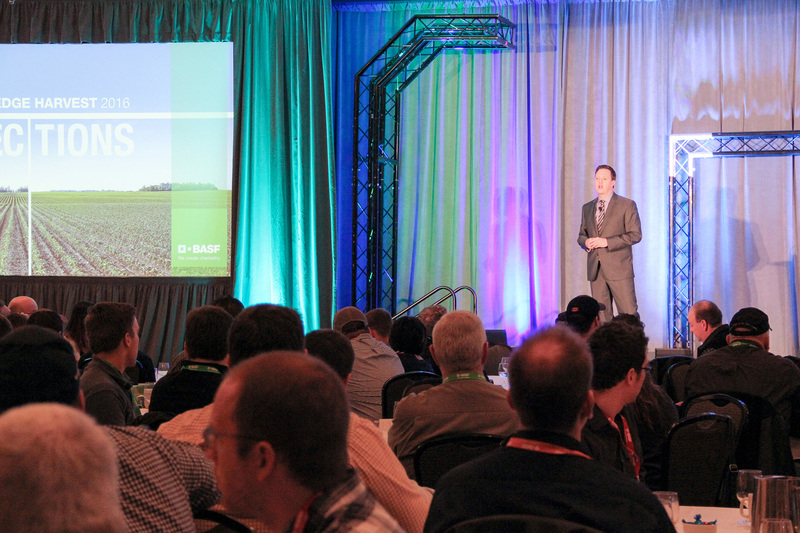 BASF Canada is inviting members of the media to hear keynote speaker Mark Cohon at the BASF Knowledge Harvest event in Guelph, Ontario. 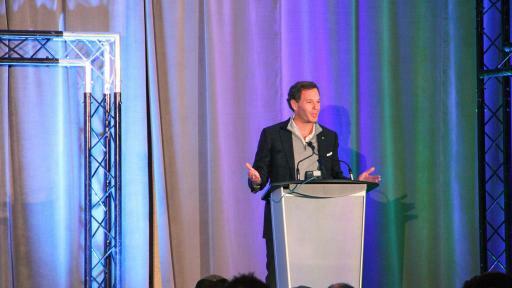 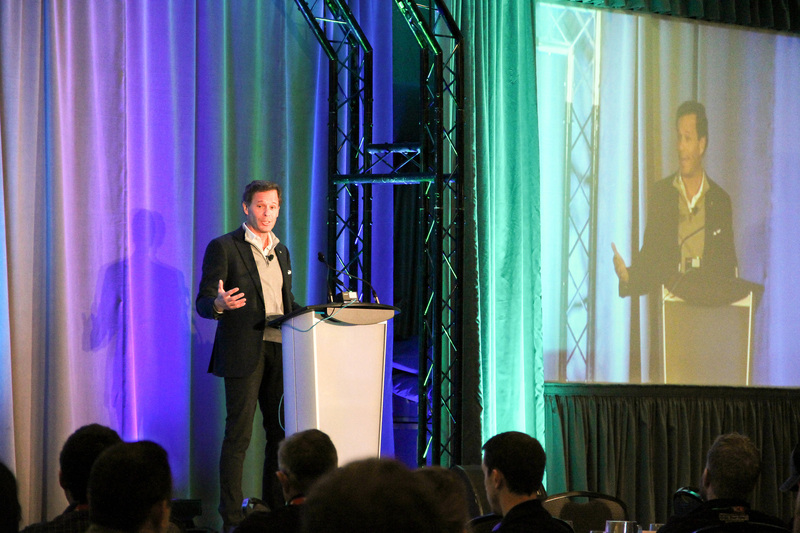 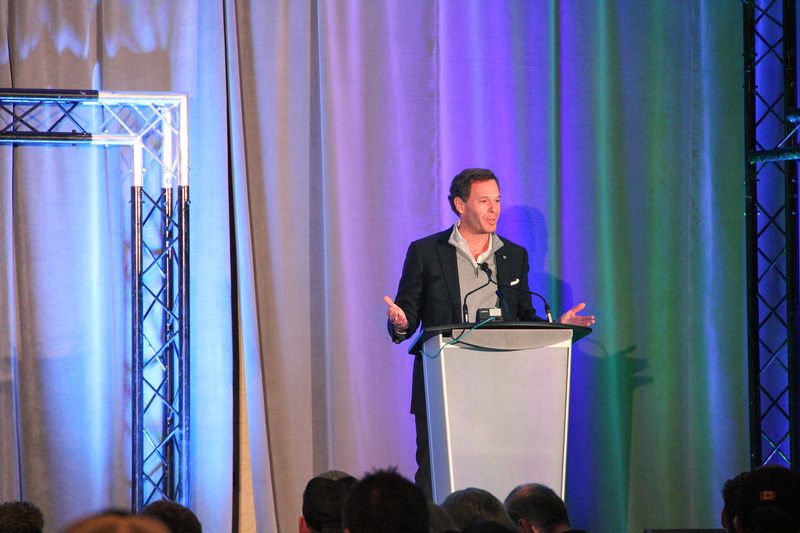 Former Canadian Football League commissioner, Mark Cohon, will share a compelling story on his experiences in the CFL and the importance of teamwork and family, tying in stories of his father, George Cohon, founder and senior chairman of McDonalds Canada and Russia. 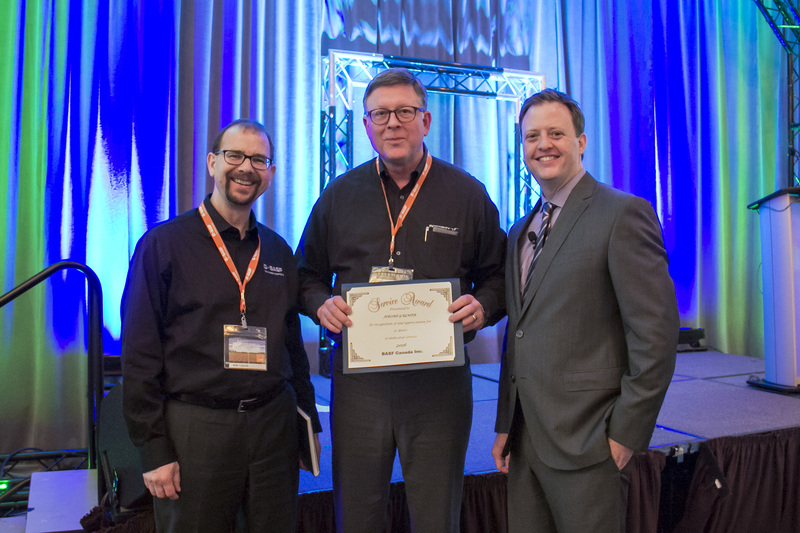 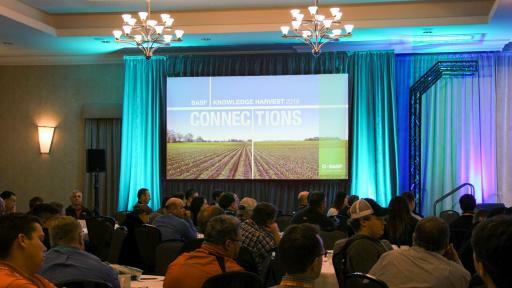 The Knowledge Harvest: Connections event is designed to shed light on ways growers can connect with each other to further build their business in agriculture. 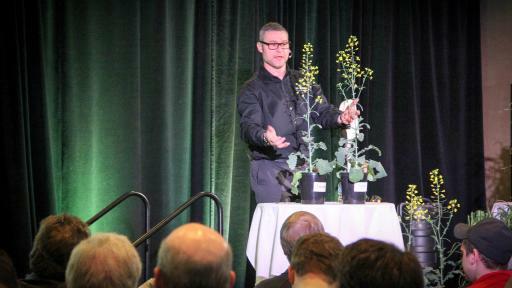 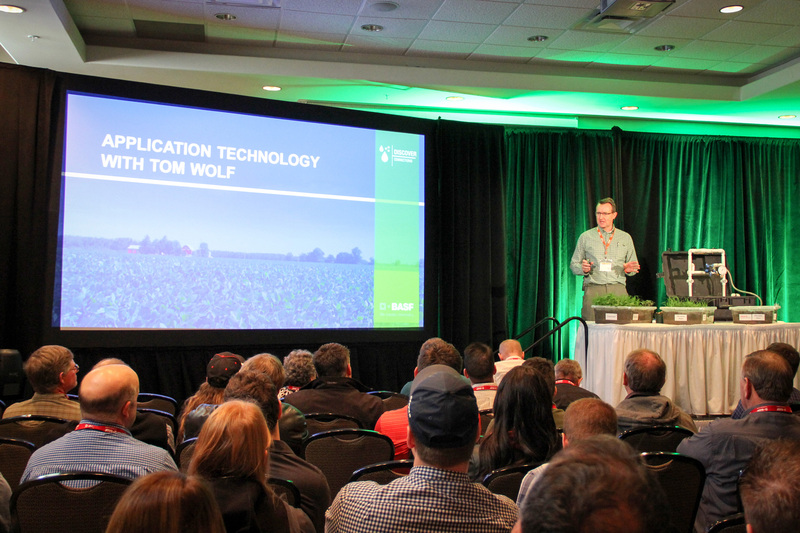 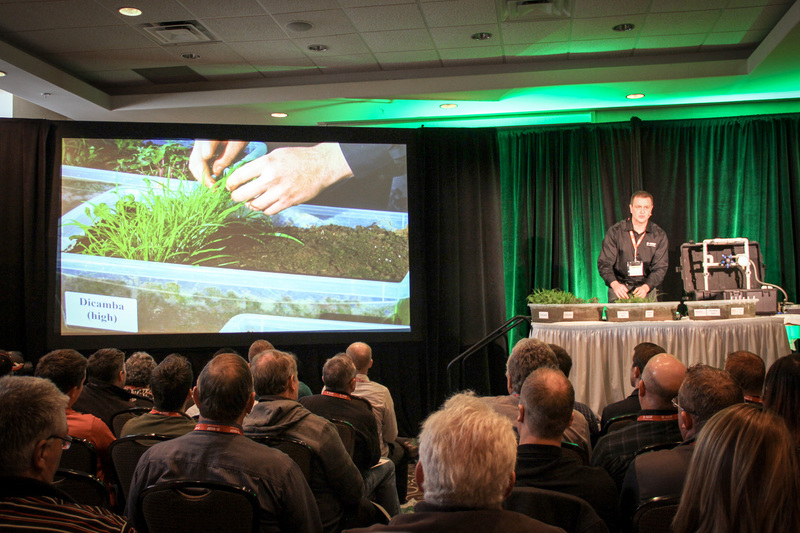 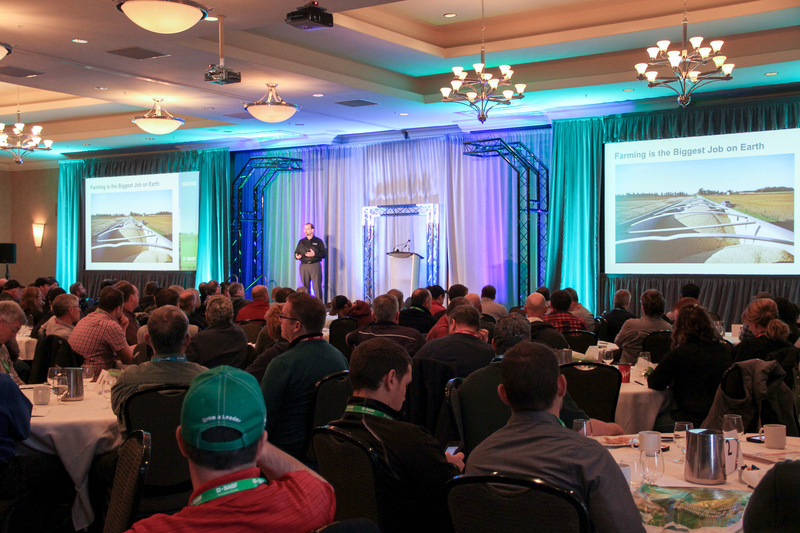 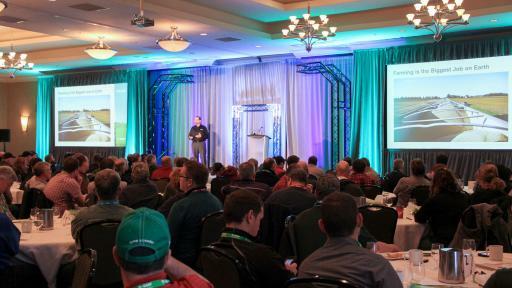 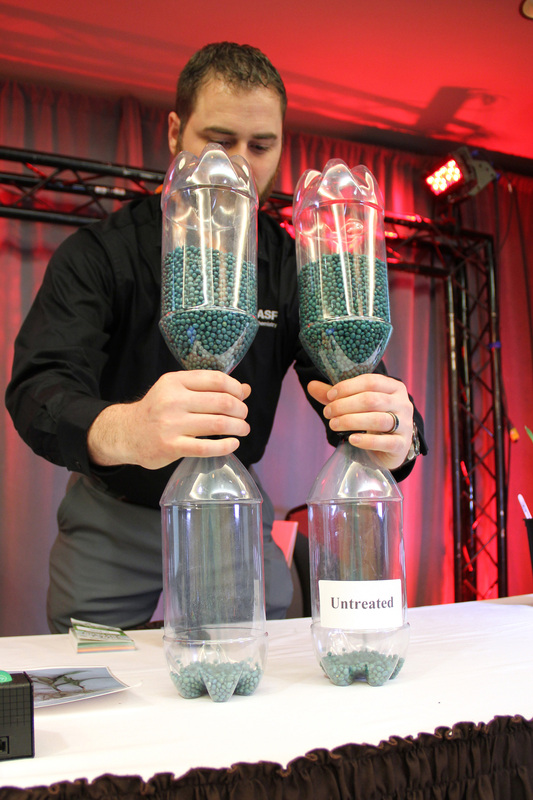 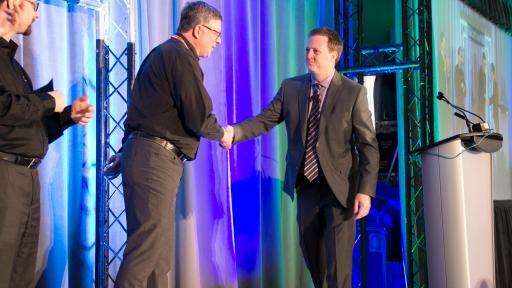 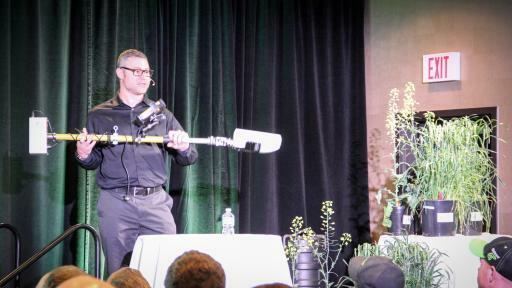 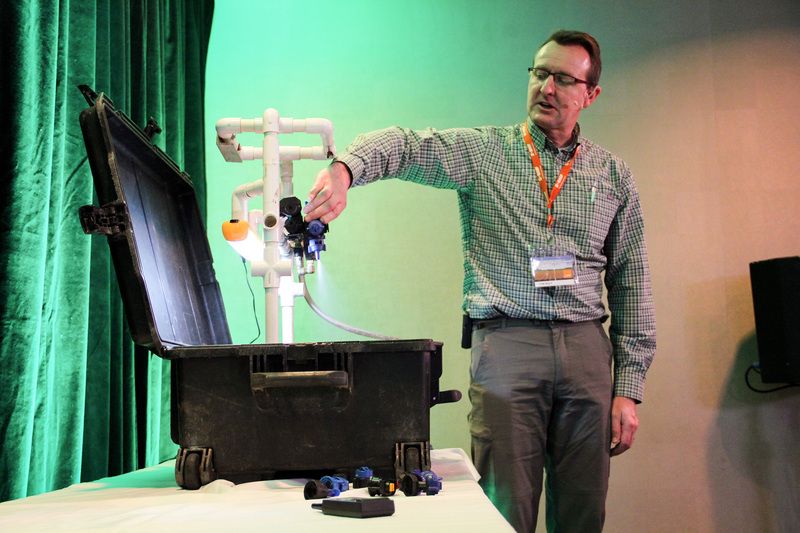 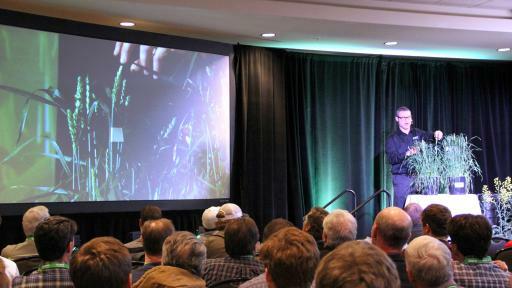 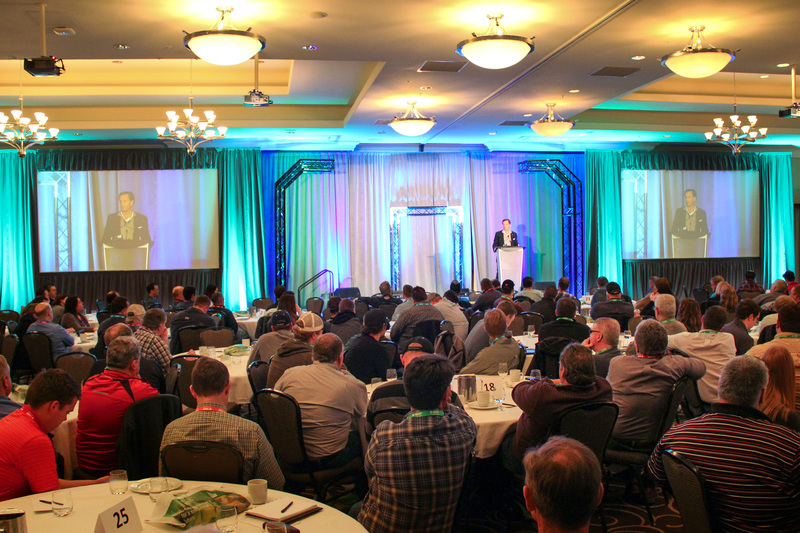 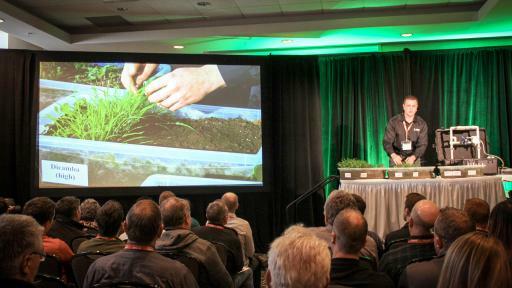 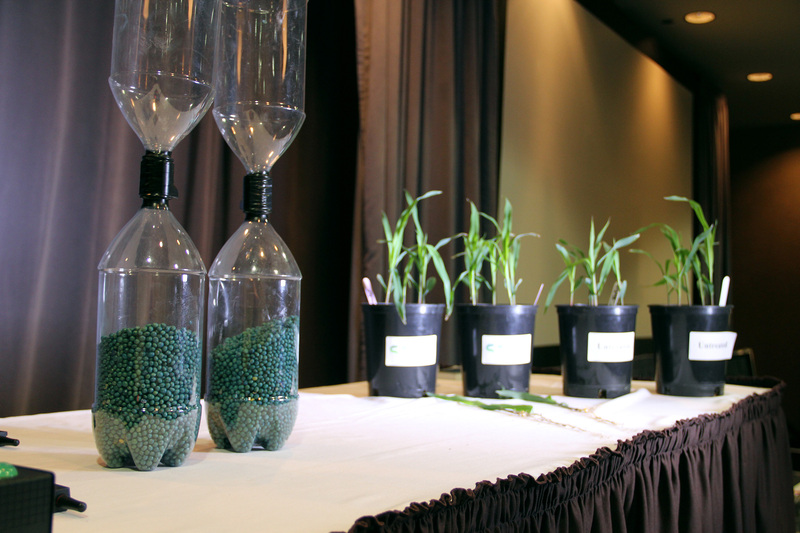 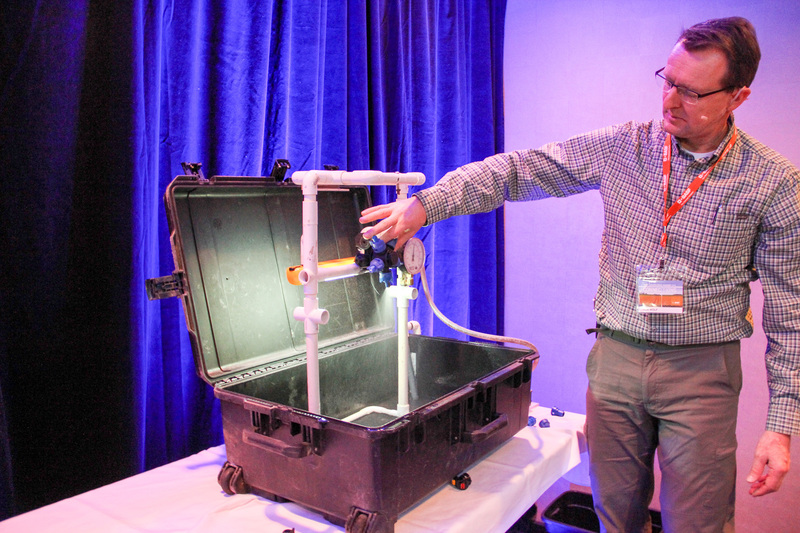 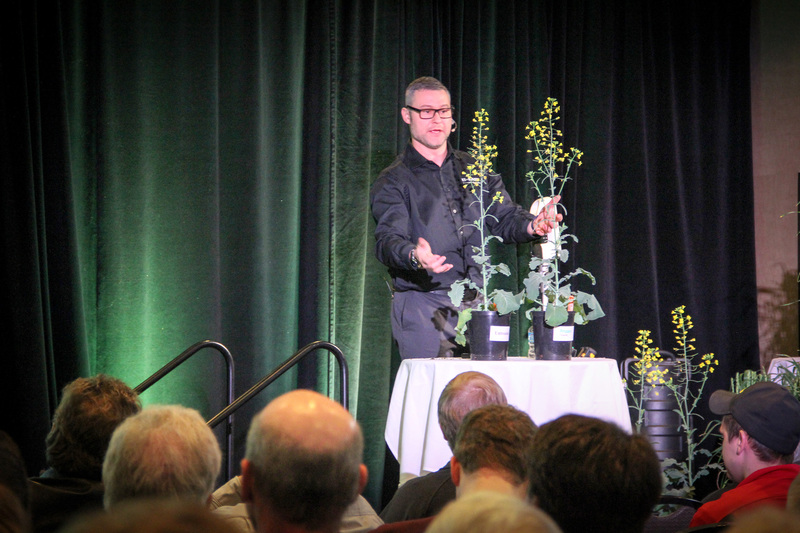 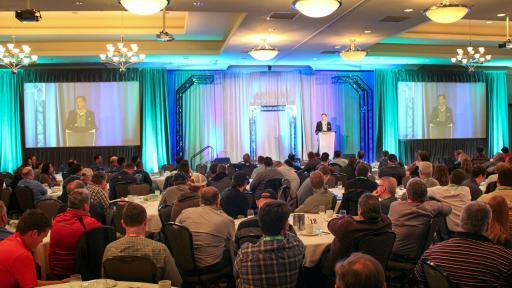 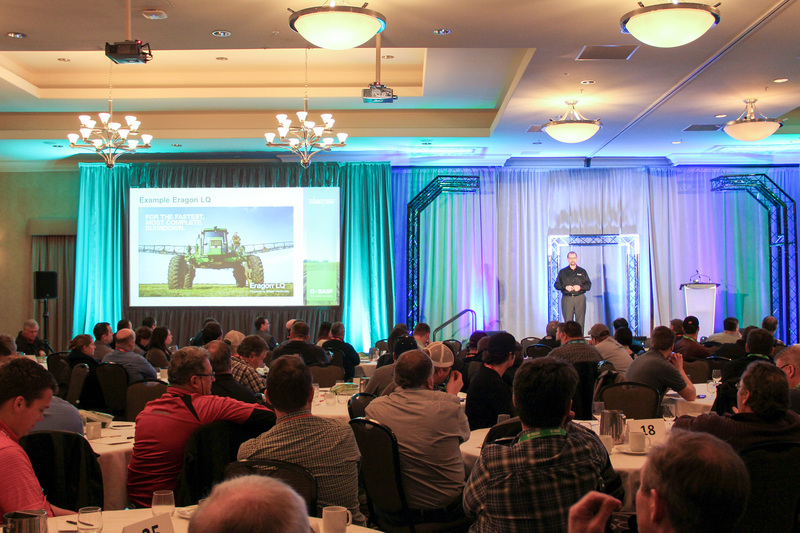 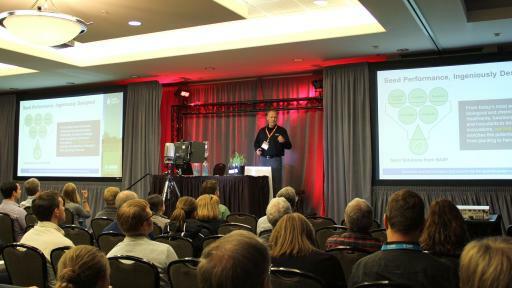 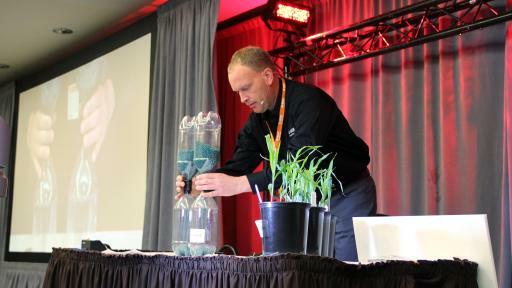 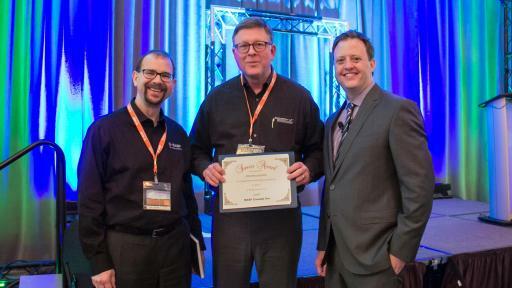 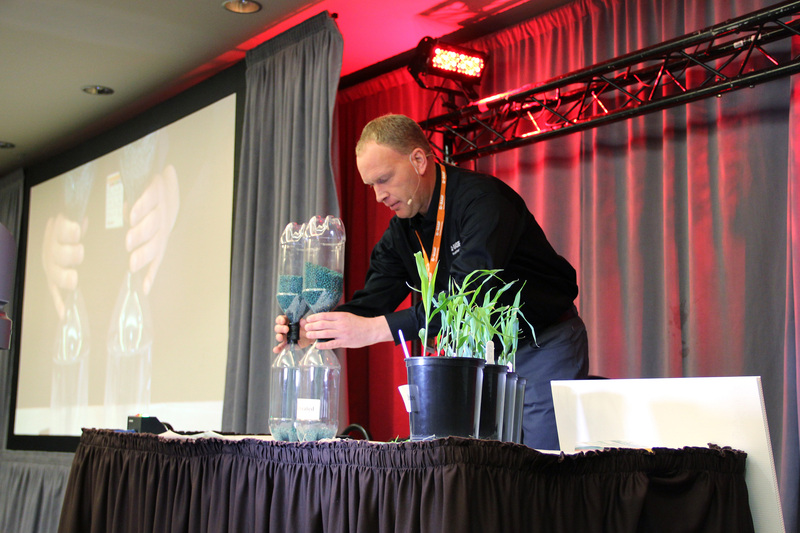 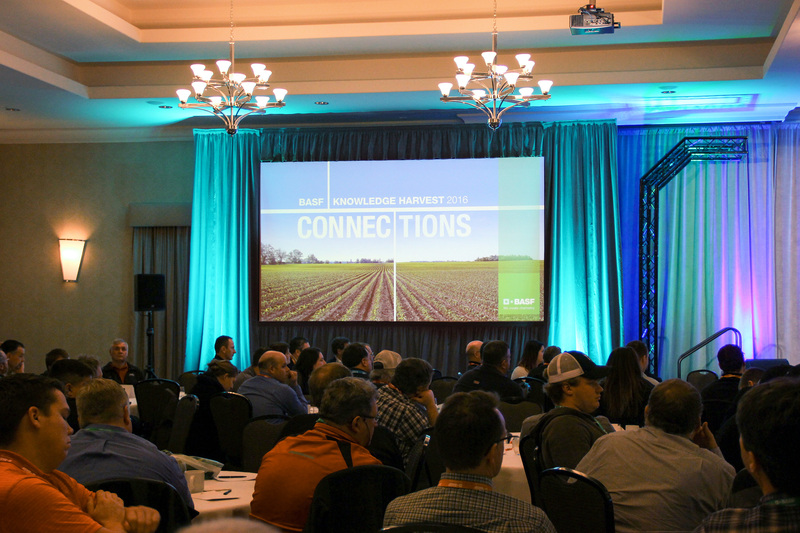 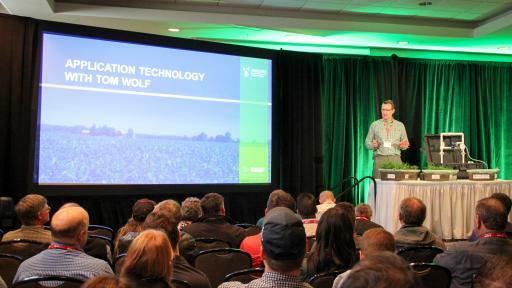 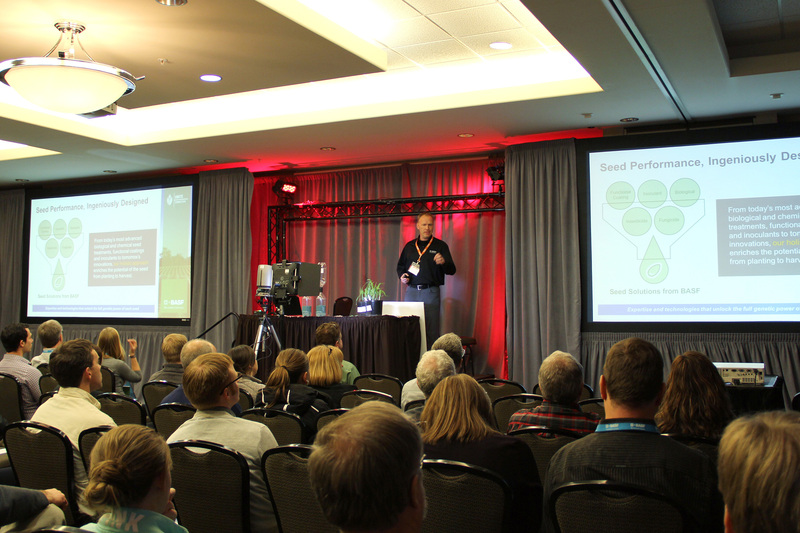 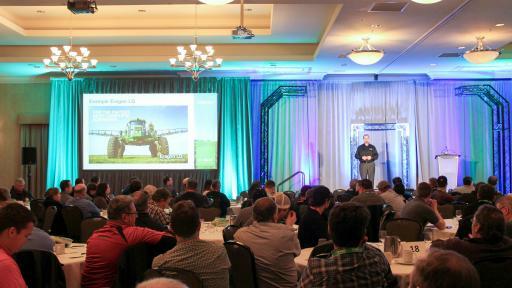 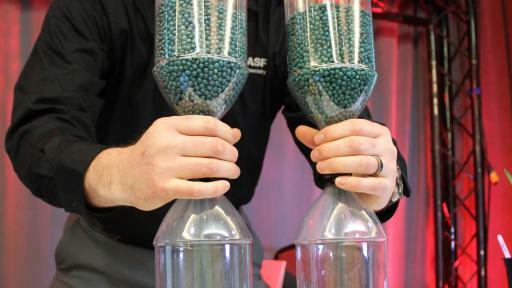 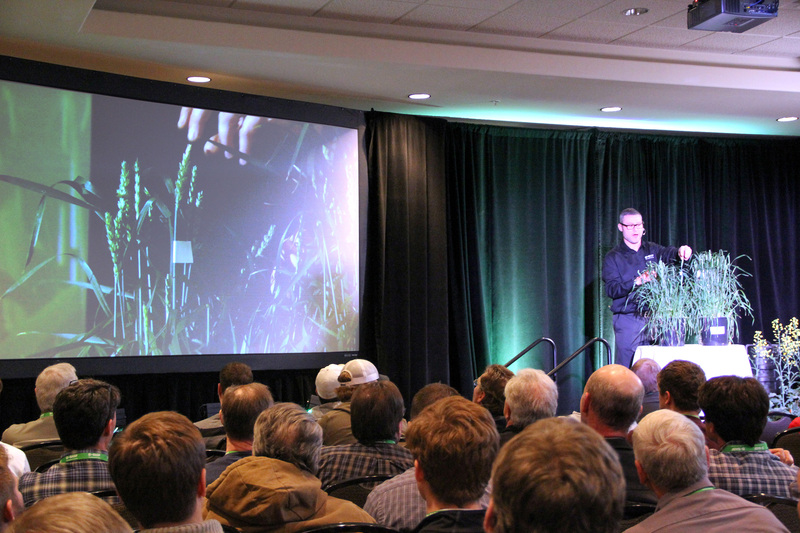 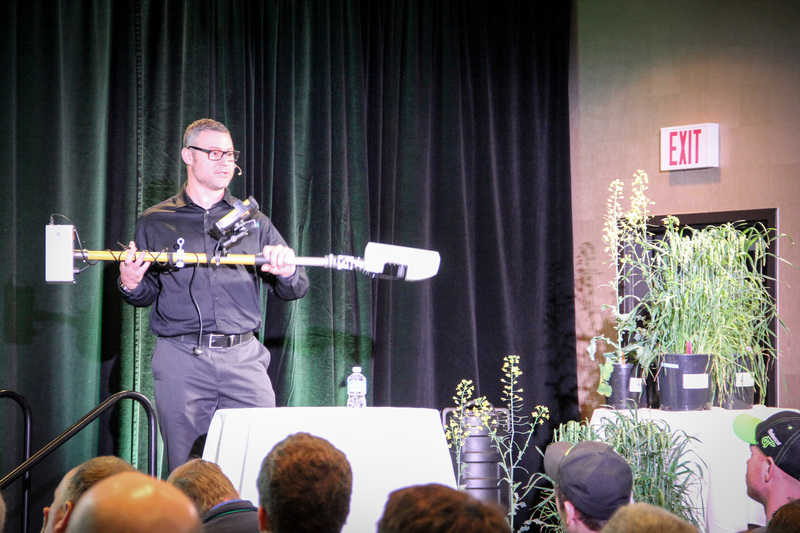 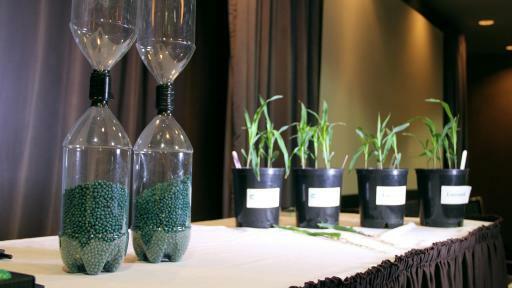 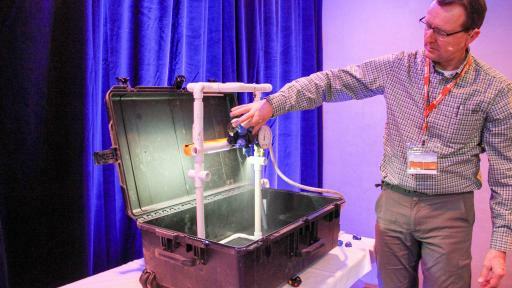 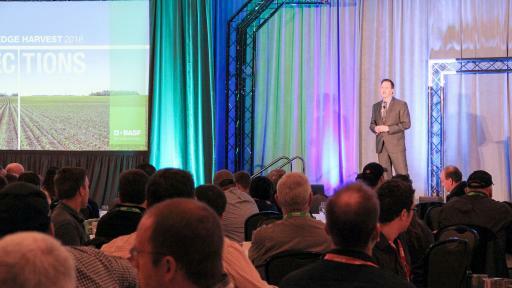 The event is designed to share knowledge on innovative technology that is shaping the future of plant science in Canada and give attendees the opportunity to reconnect with the latest BASF crop protection technologies. 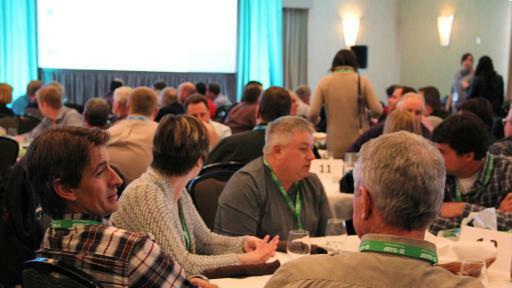 The event in Guelph takes place on Thursday, January 21, 2016. 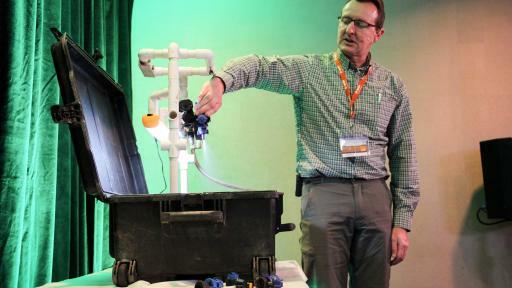 RVSP by January 20 at 4 p.m. to Sara O’Halloran at 519-434-1365 ext. 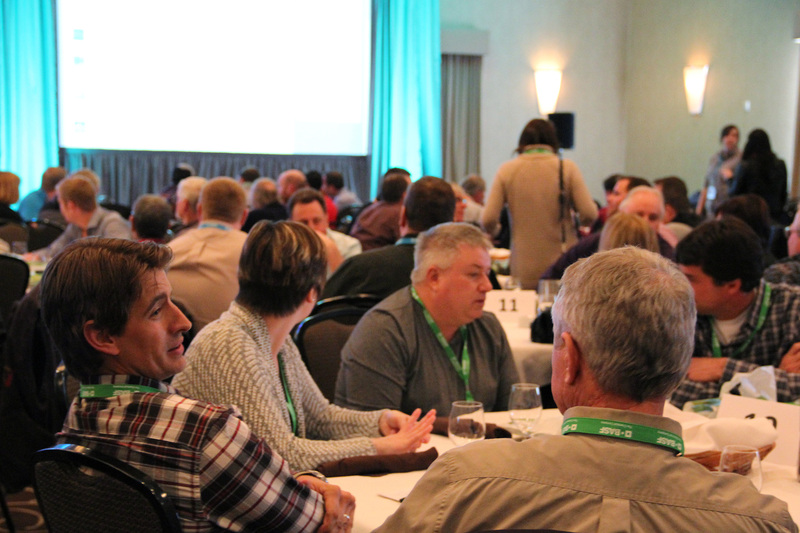 212 or sara@oncommunication.ca. 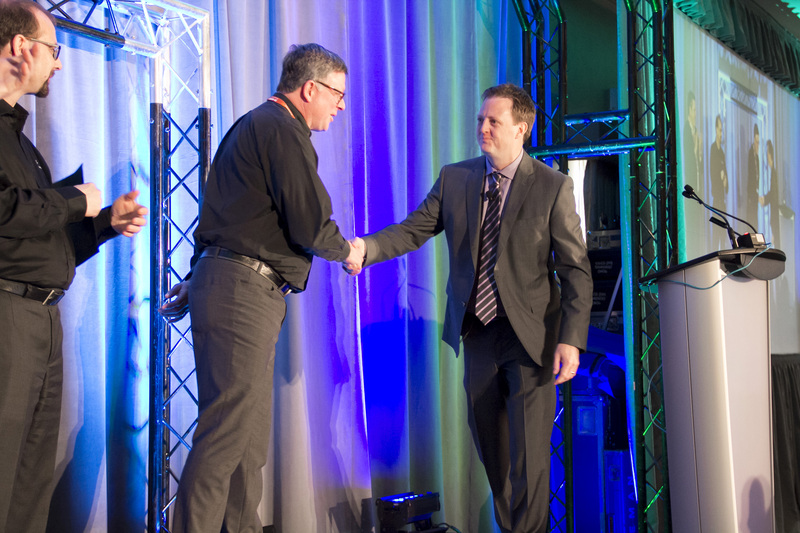 Welcome and Media Registration: 9:15 a.m.